Rajan won’t relent on taming inflation. RBI Governor Raghuram Rajan said the central bank will continue its focus on taming inflation, speeding up resolution of distressed projects and ensuring enough capital for banks through balance sheet clean-up. Mumbai: RBI Governor Raghuram Rajan said the central bank will continue its focus on taming inflation, speeding up resolution of distressed projects and ensuring enough capital for banks through balance sheet clean-up. 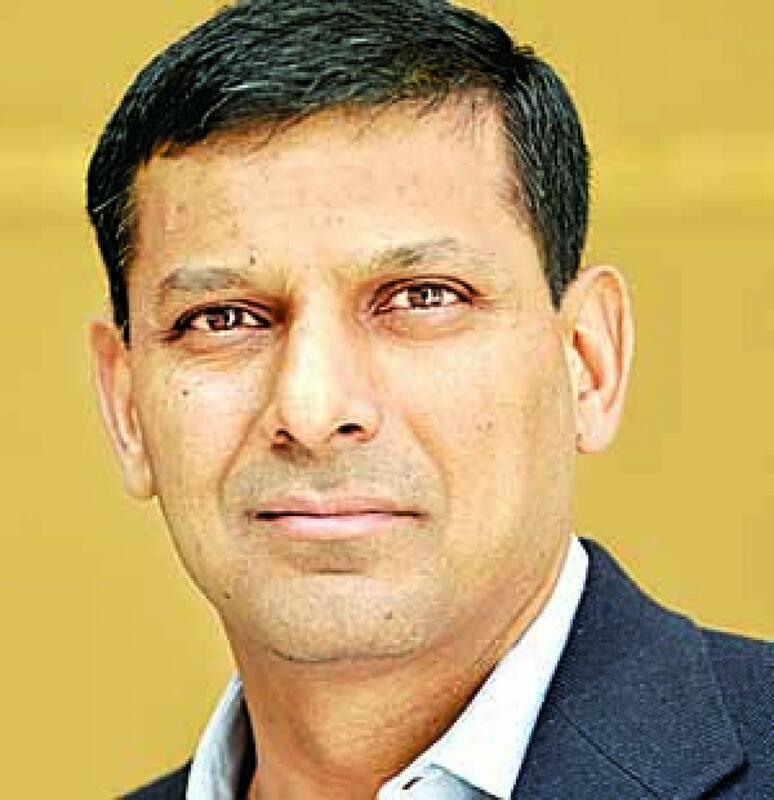 "Focus on bringing down inflation in line with the proposed glide path, work with the government and banks on speeding up the resolution of distressed projects and cleaning up bank balance sheets and ensure banks have capital to make provisions, support new lending, and thus pass on future possible rate cuts," Rajan said in the Annual Report for 2014-15 while listing out short-term macroeconomic priorities. He said that despite efforts both by the government and RBI to restore macroeconomic stability, three areas are still "work in progress" from RBI's perspective. "First, economic growth is still below levels the country is capable of. Second, inflation projections for January 2016 are still at the upper limits of RBI's inflation objective," Rajan noted in the Governor's overview to the annual report. "Third, the willingness of banks to cut base rates -- whereby they forgo income on existing borrowers to attract more new business -- is muted. Not only does weak corporate investment reduce the volume of new profitable loans, some bank capital positions weakened by NPAs may prevent them from lending freely." The Governor reiterated his stance against regulatory forbearance, saying "this is not a solution". On the monetary policy committee, the Governor said RBI has signed an agreement with the government wherein its mandate is clearly spelt out in terms of a flexible inflation objective. Rajan hailed Finance Minister Arun Jaitley's move to lay out the structure of a monetary policy committee. "This is a welcome step forward in building the institutions that we need for transparent and independent monetary policy," Rajan said. "The government has embarked on a fiscal consolidation path. At any rate, RBI is working closely with the government in setting up a PDMA," the Governor said on the government's plan to create a public debt management agency.